Several prominent Iranian conservative figures and hard-line newspapers offered sharp criticism on Saturday of former President Ali Akbar Hashemi Rafsanjani, who delivered a speech on Friday that assailed the government’s handling of last month’s presidential election. 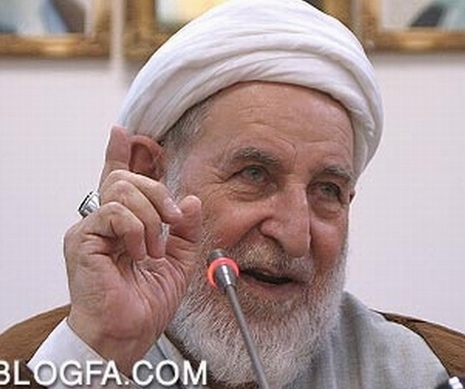 Ayatollah Muhammad Yazdi, a conservative member of Iran’s Guardian Council and the former head of the judiciary, lashed out at Mr. Rafsanjani, saying the former president did not have the right to call for the release of arrested protesters. 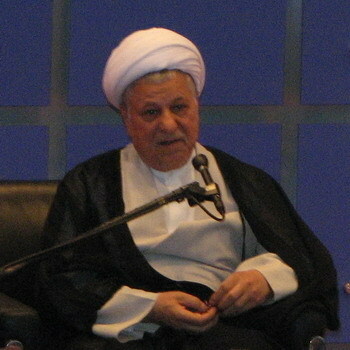 He also said Mr. Rafsanjani had exaggerated the role of democracy in Islamic government and thereby diminished the importance of divine sanction. 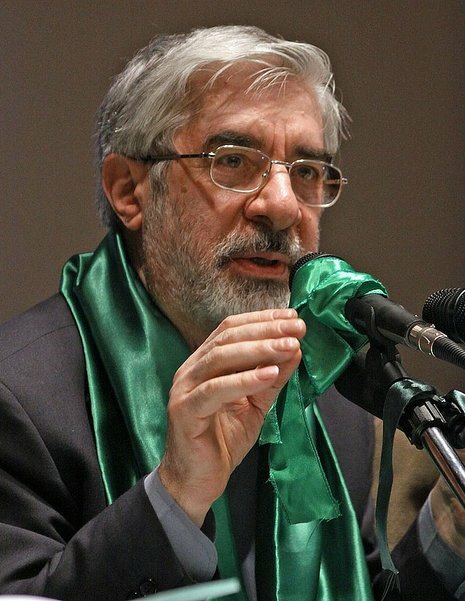 The hard-line camp of Iran's ruling establishment has so far quashed a major challenge by reformists. The fight has gone to the streets and at least 20 people have been killed by official count. But a much greater test may lie ahead. Supreme Leader Ayatollah Ali Khamenei -- who has frequently backed the hard-liners -- is ill, and a succession battle looms.